The beautiful tradition of Kasuri weaving from Kurume, Japan. 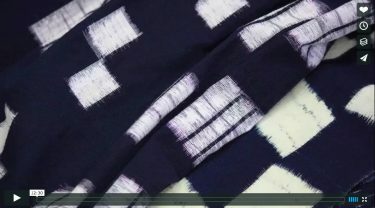 This traditional hand weave textile is made by tying and dying vertical and horizontal lengths of cotton or silk fiber, when woven together create a diffused pattern. 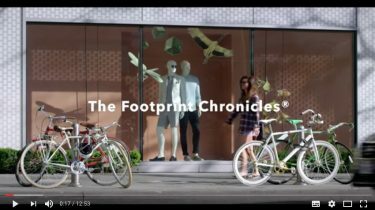 A video documentary from a partnership between Patagonia and Fair Trade, asking the questions who made your clothing, investigating why Fair Trade Certification is an important first step towards changing hte garment industry.